With time, bobcats are becoming one of the most widely used pieces of equipment. This equipment comes with its numerous advantages and applications. Therefore, we offer bobcat hire service in Sydney to aid with your landscaping jobs. Reduce time and cost of each job due to less manpower being required. 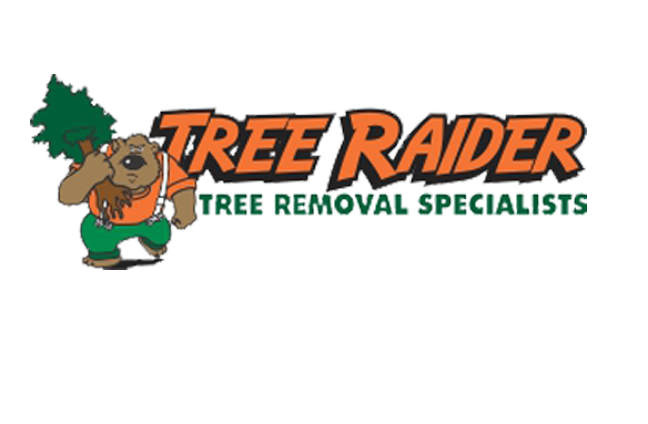 Why choose Tree Raider for bobcat hire? If you are looking for a reliable and user-friendly machine for landscaping or waste removal, contact us on 0414 762 797.